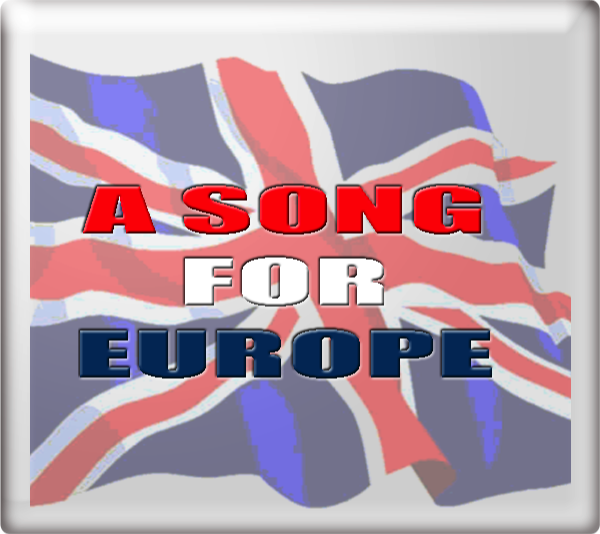 In 1961, the BBC introduced a new concept for the United Kingdom song selection, called A Song for Europe - a title that would be used continuously until 1995 and was reintroduced for the contests in 2001, 2002 and 2003. 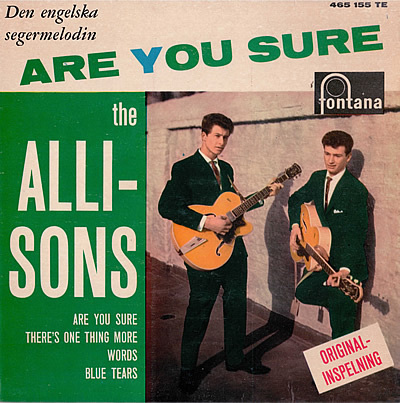 Are You Sure reached No. 2 in the UK charts. In addition the song Dream Girl by Mark Wynter reached No. 27 in the UK charts. 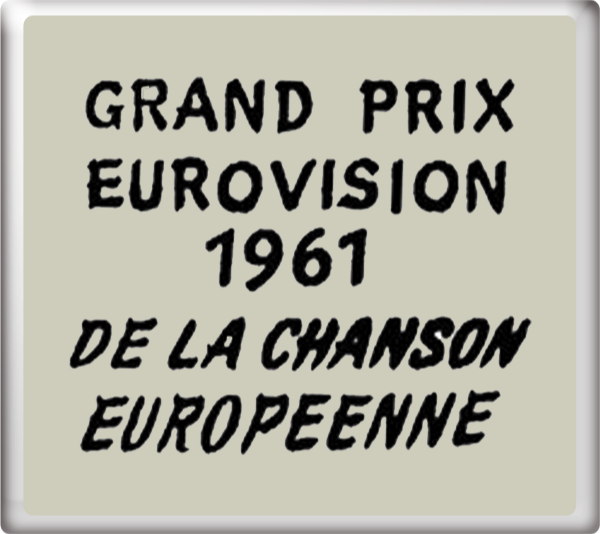 At the Eurovision Song Contest 1961 in Cannes, France on Saturday 18th March 1961, Are You Sure finished in 2nd place with 24 points. 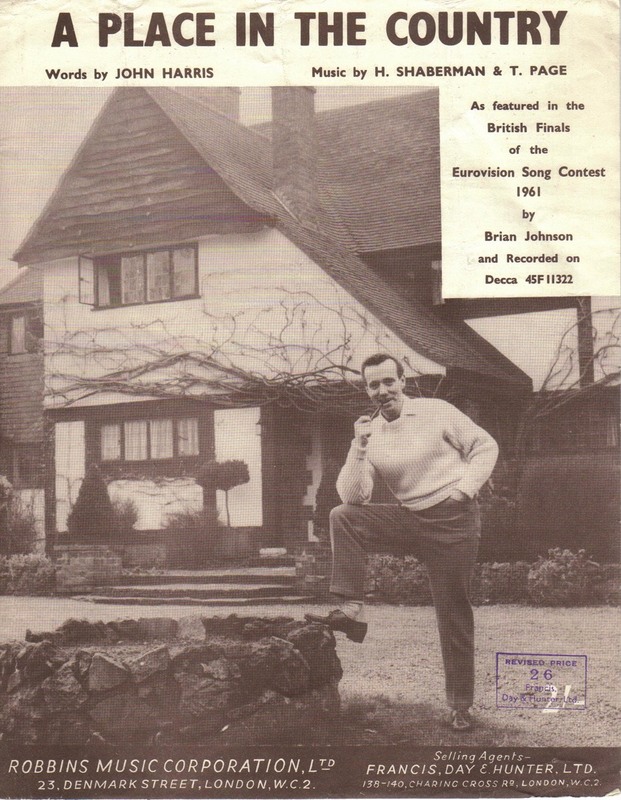 The song was conducted by Harry Robinson.